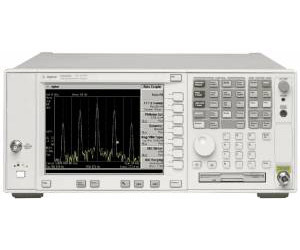 The Agilent E4448A PSA high-performance spectrum analyzer measures and monitors complex RF, microwave, and millimeter-wave signals up to 50 GHz. With optional external mixing, the frequency coverage expands to 325 GHz. Premium certified used at BRL Test.